10,000 CFU/L Action: Close pool immediately and exclude the public from the area. Shock-dose pool, drain, clean and disinfect. Note: The above is a summary. Please refer to the latest version of the document when determining your water management plan. The sampling procedure has been updated to provide our customers with a clear call to action. The sensitivity of the EU Kits is 1000CFU/L. The Visual Score Card included in the kit allows users to determine action levels: score of 1 or greater is = ≥1000 CFU/L and score of 6 or greater = ≥10,000 CFU/L. Note: If you require to test to the lowest EU Action Level of 100 CFU/L our standard test kits may be used for this purpose. The most flexible and convenient test kit. Allows sampling of water from any source. It comes with the industrial pipe fitting that can be installed in where repeated sampling is required. Recommended for cooling towers, water tanks, showerheads and others. Includes water and biofilm tests. It is perfect for assessing a variety of risk types and for identifying the source of infection. 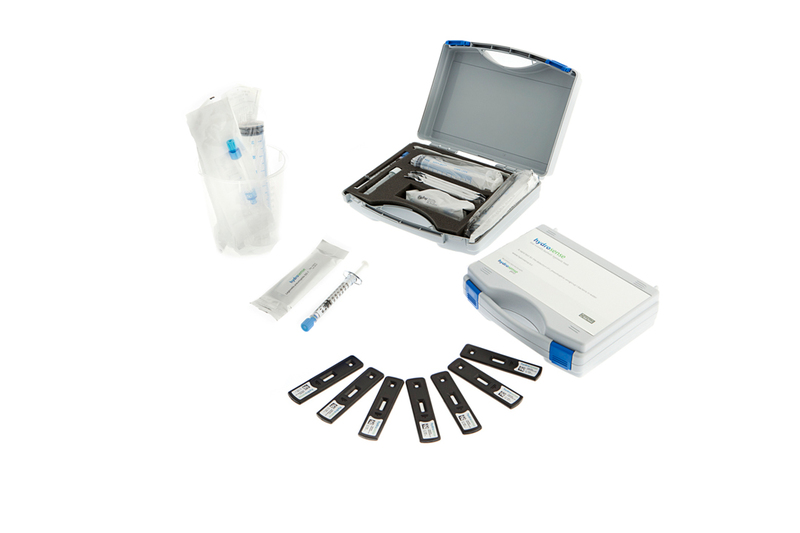 This kit is also a perfect solution to evaluate different testing options offered by Hydrosense. Why use the Hydrosense Test? It provides an immediate picture of Legionella contamination risk, which allows you to make quicker, better-informed decisions about improving water quality. 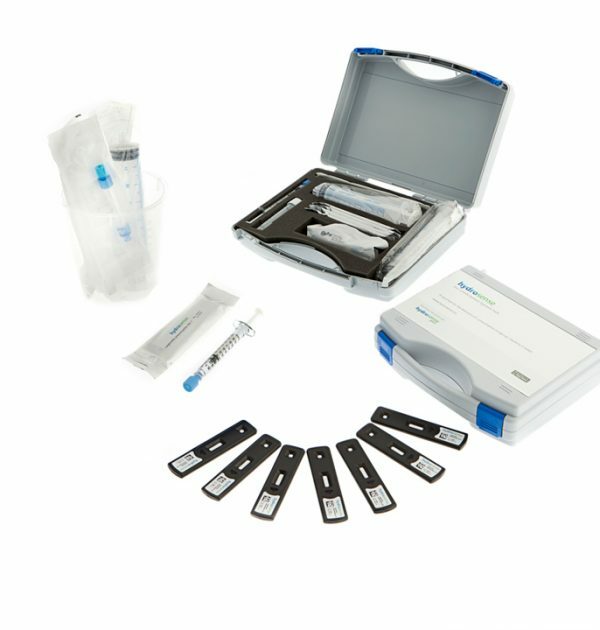 The rapid test helps you to maintain high service standards and protects you from reputational damage. The test helps to reduce public and employee health risk by minimising the time taken to identify Legionella. Recording test information while analysing data helps to create a complete picture of Legionella contamination risk and a roadmap to prevent future outbreaks. This responsible approach is not only the right thing to do, but it is also smart for your organisation. Long lawsuits, huge fines and reputational damage following an outbreak can quickly destroy your business. For specificity and technical information please see the documents below.